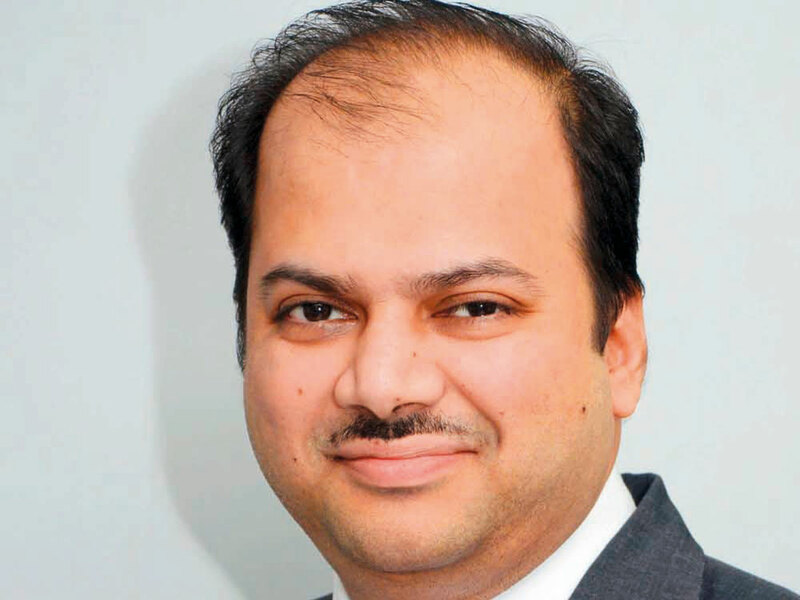 Mumbai: In his two-decade career as an asset manager, Pankaj Murarka hasn’t shied from calling time on Indian stocks. At the first signs of the financial crisis, he took cover when many others thought the country’s shares would be immune to any global turmoil. So when the benchmark stock gauge shed more than half its value in 2008, Murarka, by his own account, was one of the few investors who preserved his clients’ capital. While Murarka’s current fund is small, he has a long history in money management, beginning his career in 1998, a few years after the Indian asset management industry took shape. During his stint at Axis Asset Management Co., his Long-Term Equity Fund returned 20 per cent annually during the six years through 2015, compared with a 9.2 per cent gain in the benchmark S&P BSE 200 Index. Today, the veteran manager has dispensed with caution, even as the nation’s banks grapple with bad loans and investors get jittery about Prime Minister Narendra Modi’s election prospects. Where others see reason for concern in Indian equities’ recent outperformance against emerging-market peers, fearing a reversion to the mean, Murarka says they’re poised for a “once-in-a-century” bull run that will last for 20 years. It will be backed by an economy in transition into a global power, he says, which will eventually become the third in the world to join the $10 trillion club. 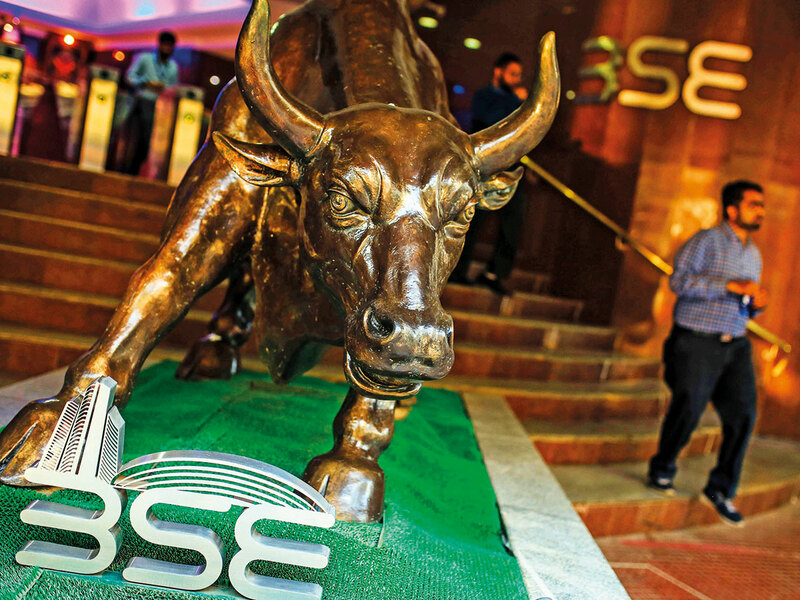 The S&P BSE Sensex was one of the world’s few benchmark equity gauges to rise last year, delivering an almost 6 per cent gain for its third straight yearly advance, even as an index of emerging-market equities plunged almost 17 per cent. In fact, the measure of Indian equities has almost quadrupled since the financial crisis. Still, Murarka thinks the best is yet to come. In the last 25 years, India has expanded ninefold to become a $2.6 trillion economy, despite the Asian financial crisis of 1997, the bursting of the dotcom bubble at the turn of the millennium and then the global financial crisis. Murarka says Indian equity investors will face short-term corrections over the next 20 years, but they will just be chances to buy. He cites trade tensions and central banks across the world looking to trim their balance sheets as potential risks. Murarka is avoiding businesses linked to consumption, because he says their shares have gotten far ahead of earnings. Instead, he’s been buying stocks such as banks and engineering and construction firms that aren’t heavily indebted, which he says will benefit from economic growth and spending by both the government and the private sector. “India has had a two-speed economy in the last five years, a parallel bull and bear market, where it experienced an industrial recession, but at the same time consumers did well,” Murarka said. Companies linked to the consumer side of the economy such as those producing durables and staples have done well, but that bull market has peaked, he said. Murarka was among the founding team at Axis, which he joined in 2009 and helped build into a Rs450 billion (Dh23.24 billion, $6.3 billion) firm by the time he left in 2016 as head of equities. Before that, he worked as a portfolio manager at Merrill Lynch for about four years, including during the global financial crisis. He started to move his Indian hedge fund, which managed about $300 million at the time, away from property and infrastructure stocks in 2007, and began shorting property stocks in February 2008. His fund underperformed the benchmark index by about eight to 10 percentage points in 2007, but the following year, when most India hedge funds got wiped out, he protected his clients’ money, he said. Murarka founded Renaissance in December 2016. The investment house oversees almost $25 million of assets. He tends to pick companies with a dominant market share that are likely to take a “disproportionate share of the profit pool.” His mid-cap fund dropped 9 per cent in 2018, compared with a 15 per cent fall in the Nifty Midcap 100 Index, while his multi-cap fund slid 4 per cent versus a 1 per cent decline in the NSE Nifty 200 Index, according to Murarka. Only a reversal in India’s economic policy would give him sleepless nights, he says, and that’s unlikely to happen. He thinks India can gain from the US-China trade war by serving as a substitute destination for global supply chains dominated by China.